PT Freeport Indonesia, a Freeport-McMoRan company, has an extensive Community Economic Development program. In cooperation with Bank BRI, the Micro, Small and Medium Enterprises program supports income-generating activities for indigenous Papuan entrepreneurs. 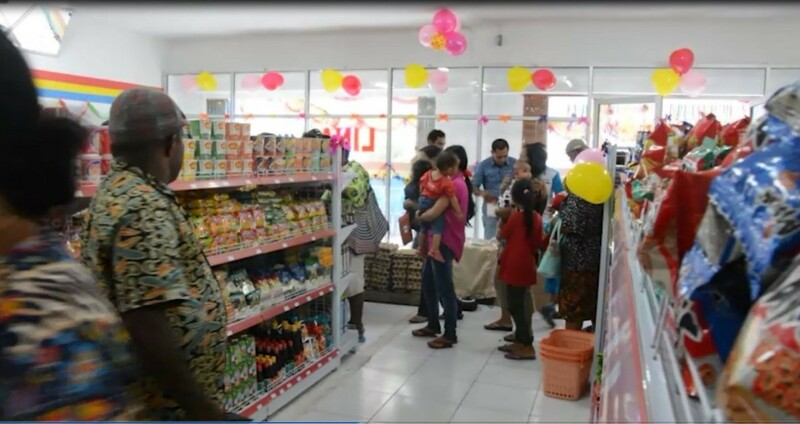 Lina Mart recently opened its doors in Timika, Papua, Indonesia. 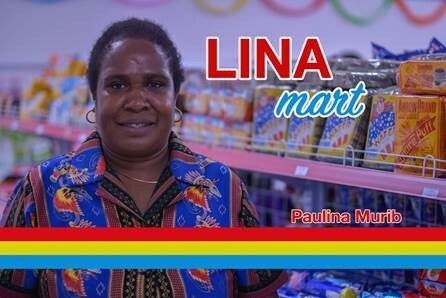 Paulina Murib, the owner of Lina Mart, has received financial management training from PTFI along with a bank loan in order to establish her business. Please see the 2016 Working Toward Sustainable Development Report for more information on all of their social, economic and environmental efforts.